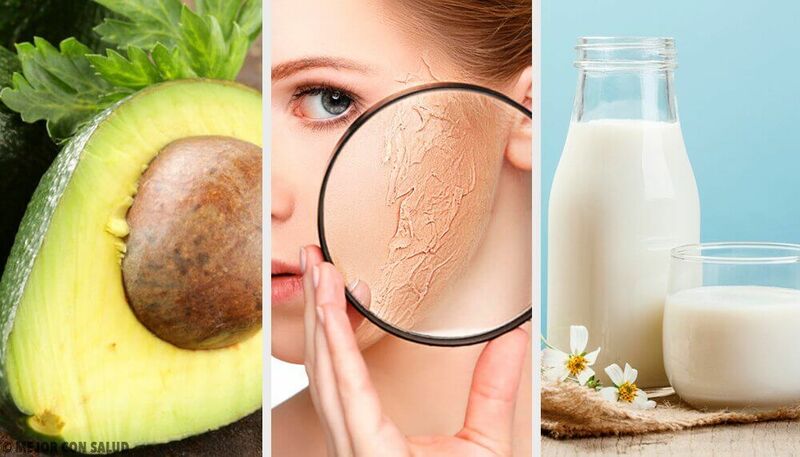 Highly nutritious products are necessary for moisturizing dry skin. 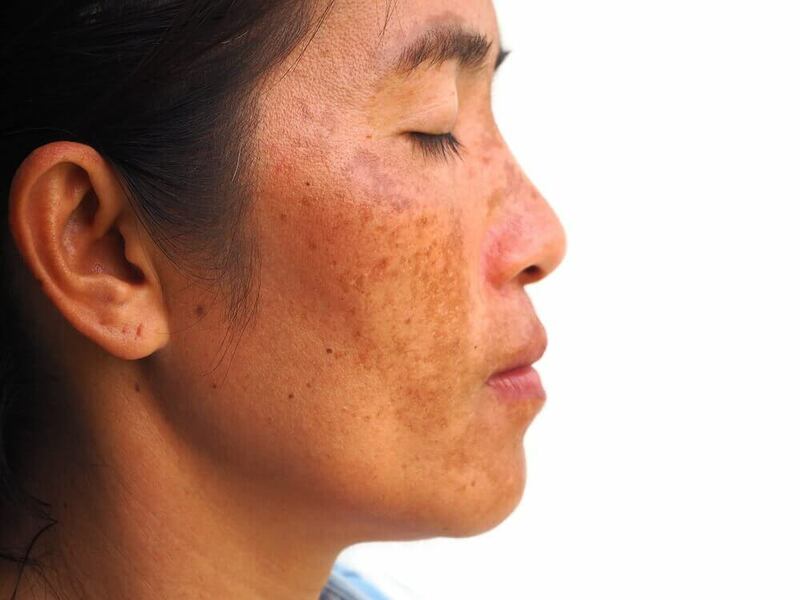 Essential fatty acids, vitamins, and minerals are important for this skin type. Although there are a lot of products you can buy, there are also some good ones you can find at home. 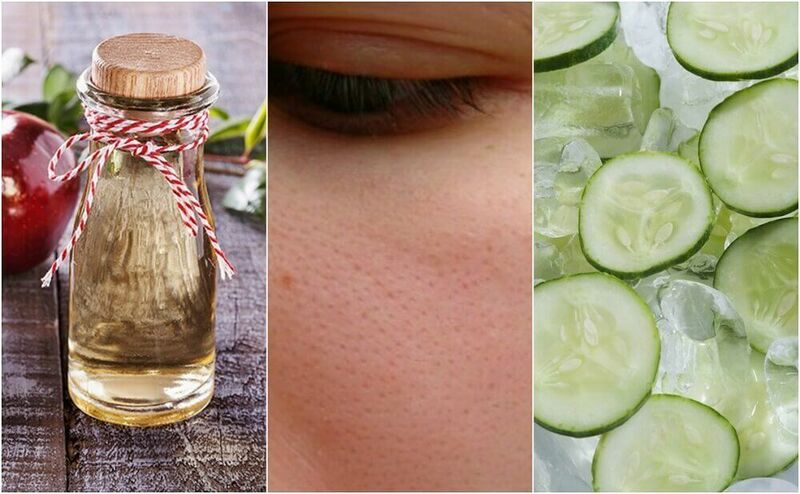 In this article you can find the 10 best homemade products for hydrating your skin. Why is your skin dry? The factors mentioned above show that keeping your skin moisturized can’t be done only by using moisturizing creams. You should consider which one of these is causing your skin’s dryness. 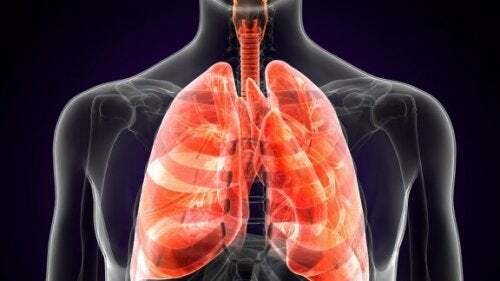 Likewise, using natural home remedies regularly can also be of great help. 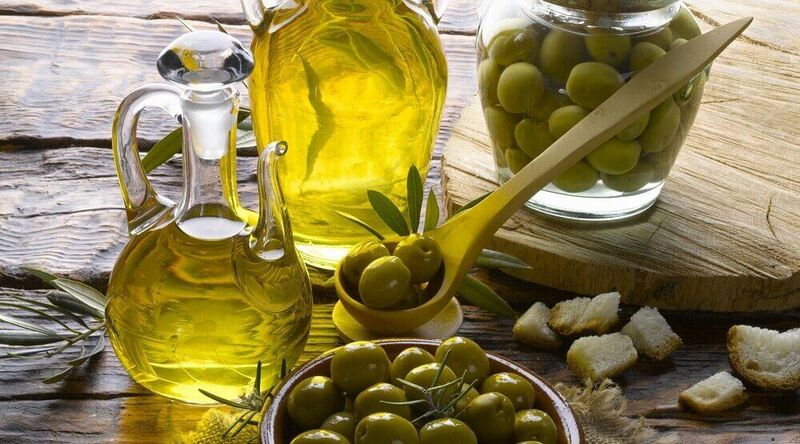 Extra virgin olive oil is more than a key part of a complete and balanced diet. It is high in nutrients and essential fatty acids, making it a very effective homemade skin care product. Your dry skin will easily absorb it when you apply it to your skin. Try heating the oil a little so your pores could absorb it better. You can also use it to give yourself a gentle facial massage. This fruit is a superfood that’s rich in protein, fat, fiber, antioxidants, and essential fatty acids. In other words, it has everything you need to keep your skin firm, glowing, and moisturized. Simply mash the avocado and apply to your skin. Let it sit 30 minutes, rinse off with water, and you’ll see its effects instantly. 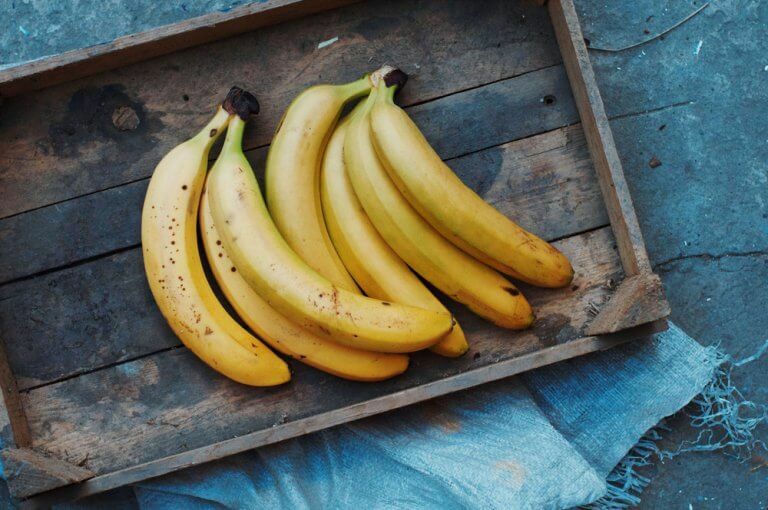 Ripe bananas are the best fruit for dry and blemished skin. 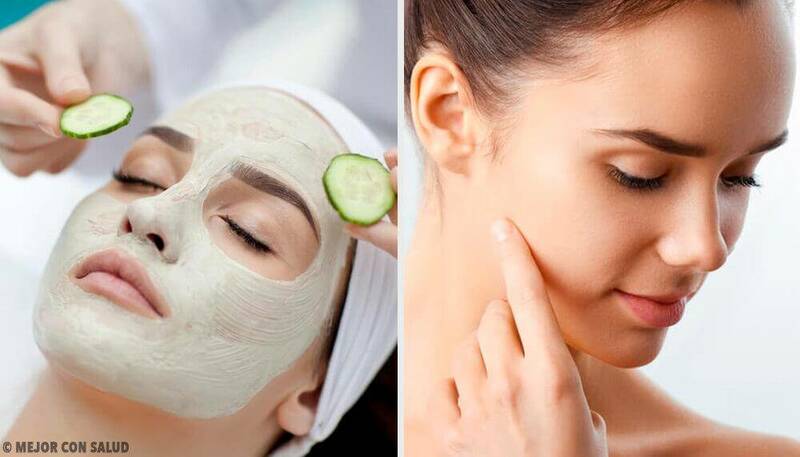 It’s a common ingredient in homemade facial masks since it also prevents acne and wrinkles. Oats is a healthy cereal that moisturizes skin without causing irritation due to its mucilage content. It’s a great to apply to skin that’s too sensitive to other products. To apply oatmeal to your face, make sure to grind it or use oatmeal flour with a little water. Likewise, you’ll also gently exfoliate your skin while removing it from your face due to its sandy texture. Milk is a very healthy skin remedy that moisturizes without leaving your skin feeling oily. Long ago, people used to pamper their skin with milk from different animals, such as donkey milk. It contains lactic acid, which helps hydrate and repair skin. This component is in gels and cosmetic products because it helps with certain medical conditions like eczema. In addition to being nutritious, honey is a remedy for many skin conditions. It moisturizes and rejuvenates skin and protects it from free radicals. Egg yolks are rich in fat and vitamins. Therefore, it’s a great homemade product that can be used in hair and facial masks. Simply apply the yolk to your face and wait a few minutes until it dries. Mayonnaise is made of eggs and oil. It is a fast, effective, and inexpensive remedy for deeply moisturizing and nourishing skin. Of course, to fully benefit from its properties, it’s better to use homemade mayonnaise that’s free of additives. Natural yogurt hydrates and soothes skin while leaving it glowing and smooth. It can be used as a mask for any skin type, including mixed skin. The results will give you firm, radiant skin. If you’ve heard of chocolate skin care treatments, then you already know that cocoa is great for your skin. Its high antioxidant content and ability to nourish dry and scaly skin makes it a perfect ingredient for homemade masks. Kurt A. Reynertson PhD MGMJNMSCPSKP/> KMPMKBMDSP. Anti-Inflammatory Activities of Colloidal Oatmeal (Avena sativa) Contribute to the Effectiveness of Oats in Treatment of Itch Associated With Dry, Irritated Skin. J Drugs Dermatol. 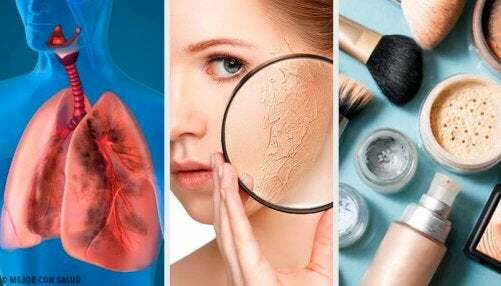 1420;14(1):43-48. http://jddonline.com/articles/dermatology/S1545961615P0043X. Accessed November 10, 2018.